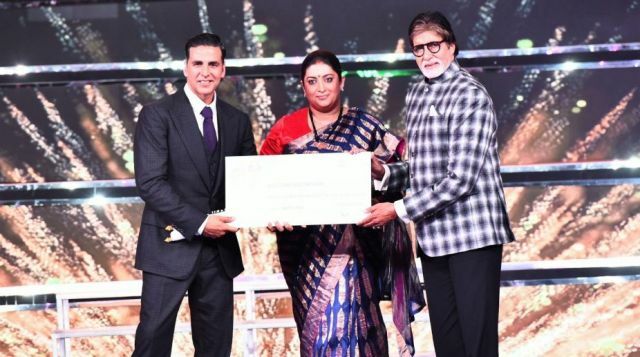 At the 48th International Film Festival of India, legendary actor Amitabh Bachchan was honoured with the Indian Film Personality 2017 award. The 48th International Film Festival of India (IFFI) was held in Goa from November 20 to 28. 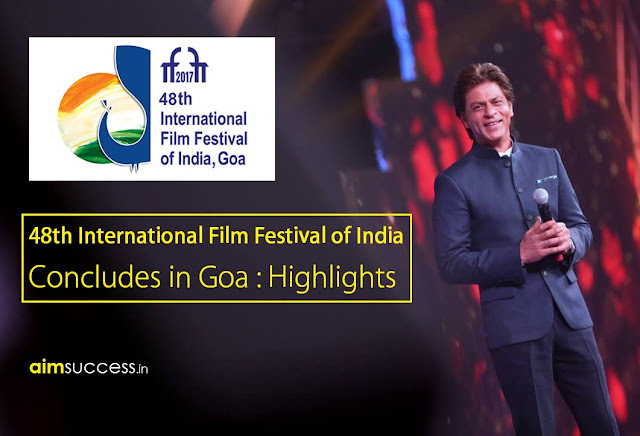 It was conducted jointly by Union Ministry of Information and Broadcasting, Directorate of Film Festivals and Government of Goa. The closing ceremony of India’s largest film event was marked by the presence of film industry stalwarts like Amitabh Bachchan, Salman Khan, Katrina Kaif, Akshay Kumar, and Karan Johar among others. Since 2004, this festival has been held in the state of Goa, on the west coast of India.